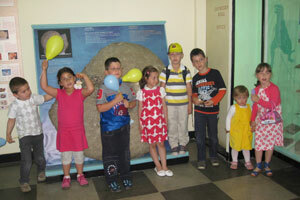 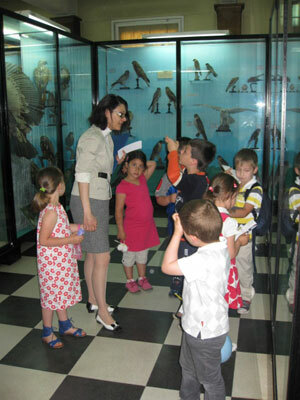 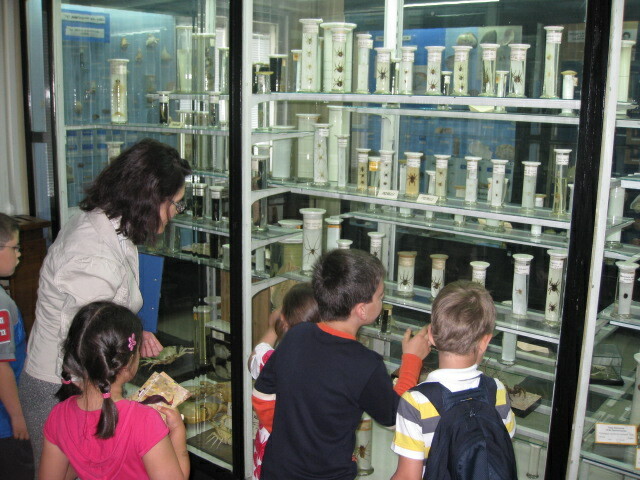 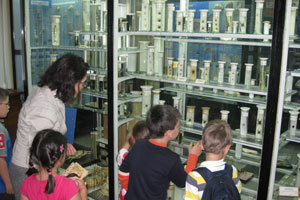 Happy 1st of June to all young nature lovers and friends of the National Museum of Natural History, Sofia! Traditionally, on this day, all children will get free entry. 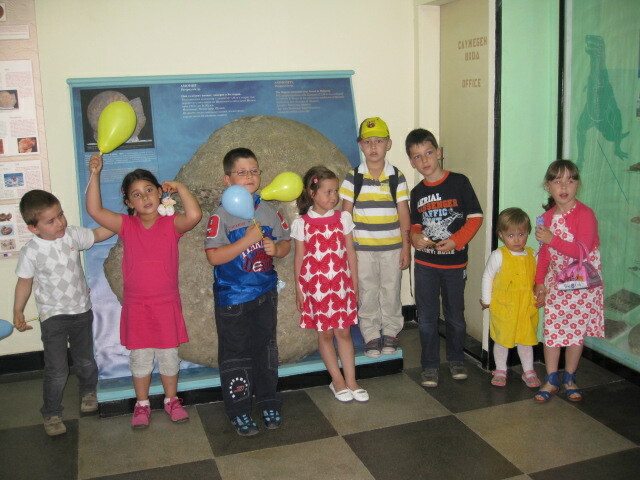 With best wishes for a successful school year end and joyful vacation!